Nice to see you here!!! Where to next??? 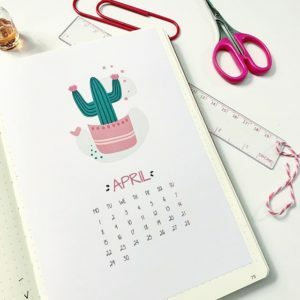 Get the Cacti monthly covers, as seen in my feed! 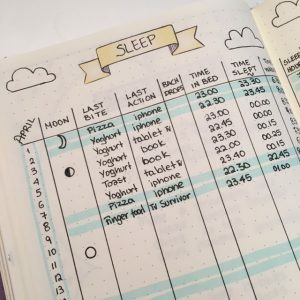 I am Bullet Journal-ing since Summer 2016 and my goal is to help creative journalers to plan their daily,busy life easily, by providing spread ideas, tips and printables or stickers just for their needs! It is nice to have a more organised life but in a nice, more beautiful way! 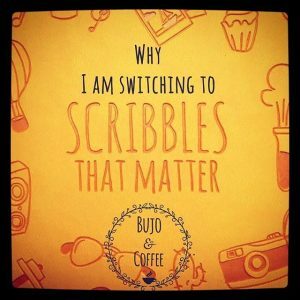 In my Blog, you will find many Bujo tips and advices, you will find out which are my most-Instagram-liked spreads and how to recreate them and finally you will get some honest reviews about the supplies I use! In my ETSY shop, which is called Happy Moment, you will find planner stickers and digital printables! 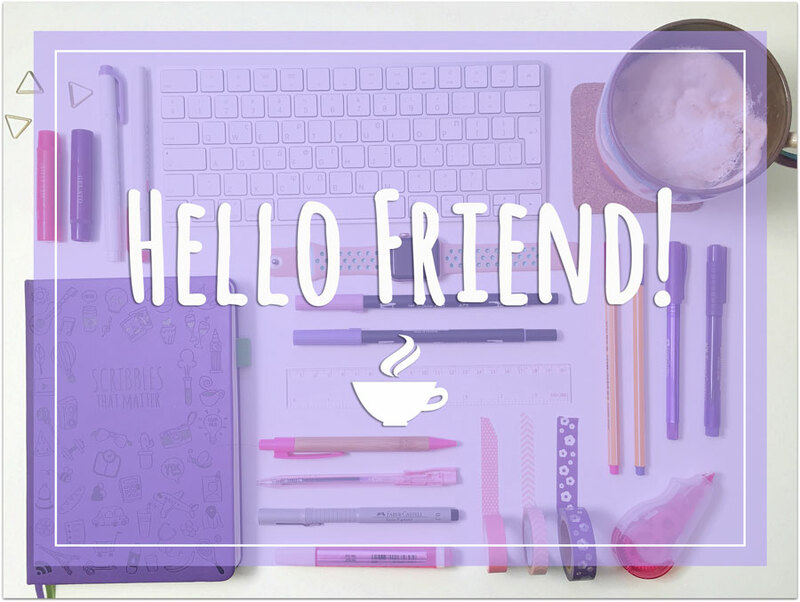 They are all about making your journaling easier, funnier and finally more beautiful! Find the most popular designs used, with a nice touch! Create crisp and clean layouts in minutes, include the doodles you always wanted but couldn’t draw and get many likes by sharing yor photos to the community! So nice to meet other people from the Bujo community and connect with them! Don’t hesitate to contact me through email or in Instagram, in case you need any advice or tip, or just to say hello!! !